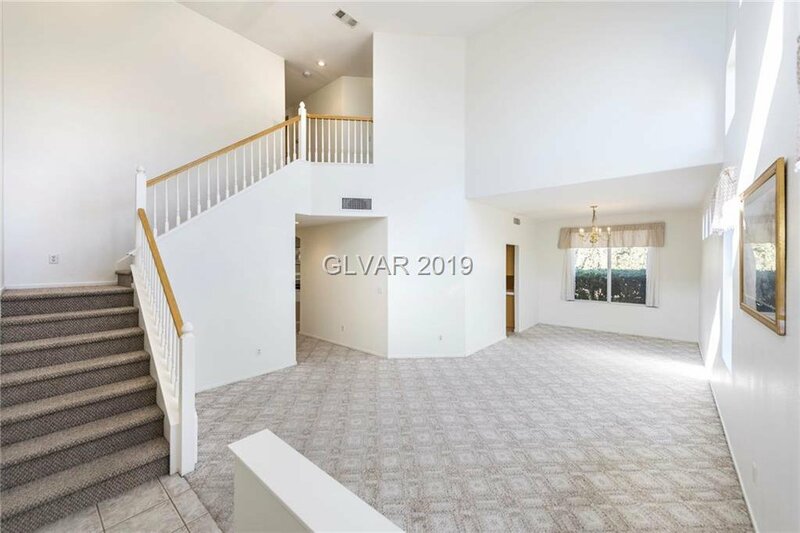 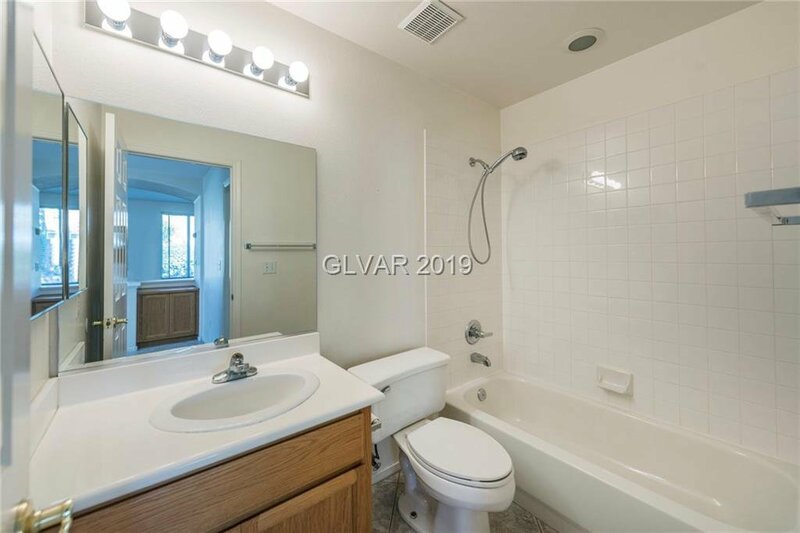 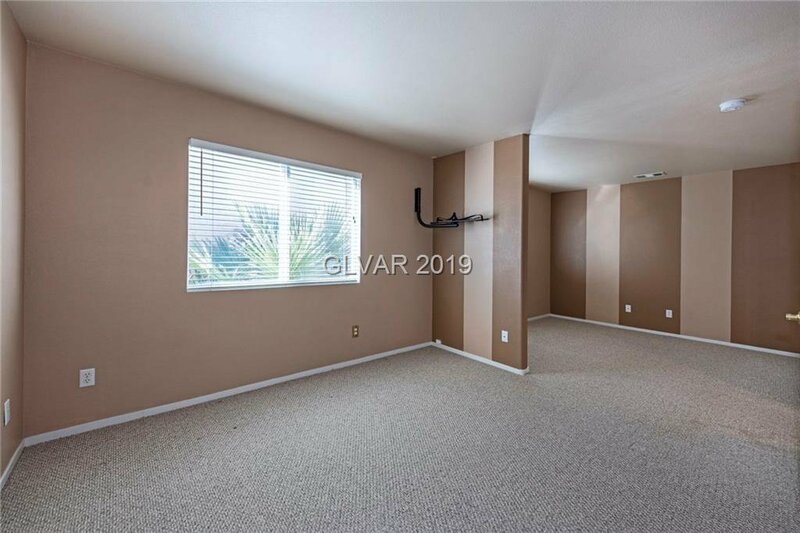 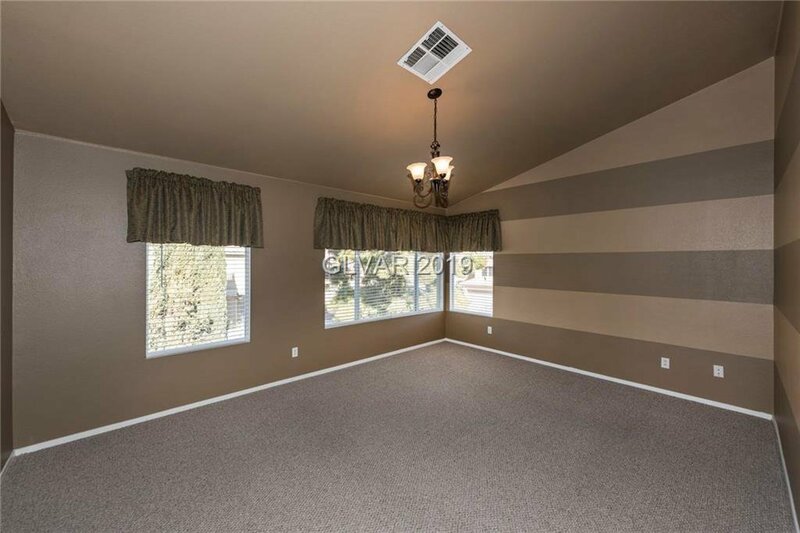 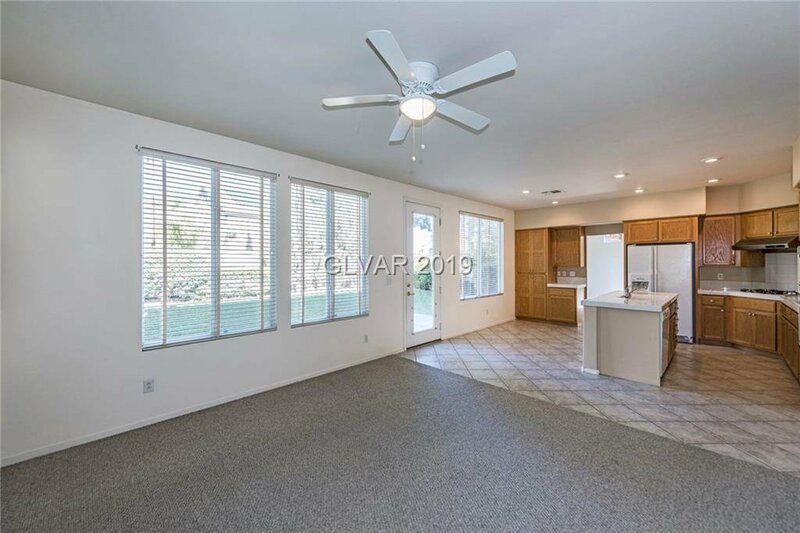 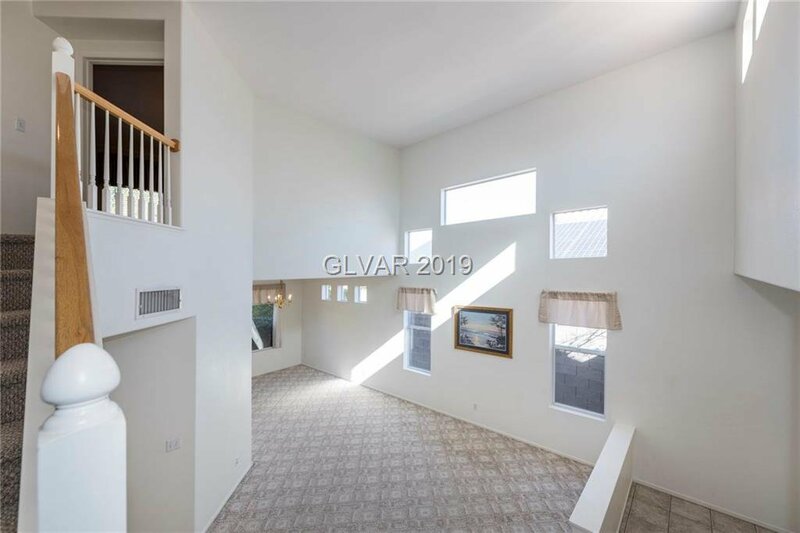 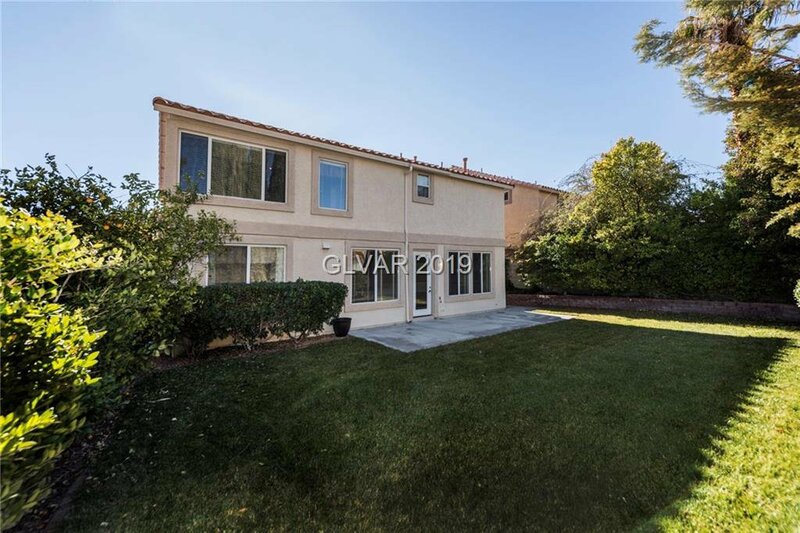 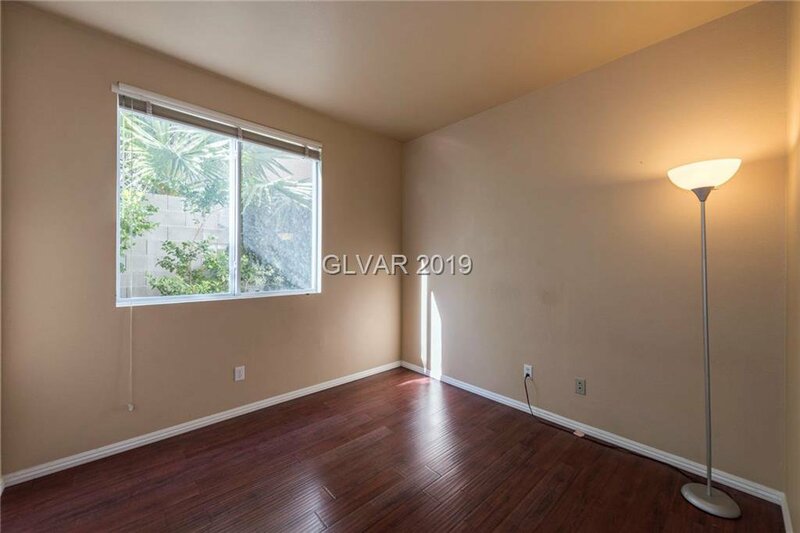 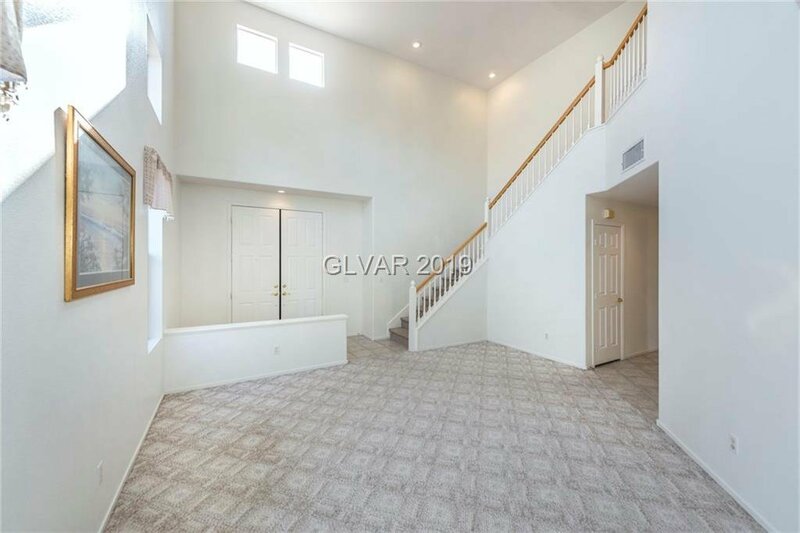 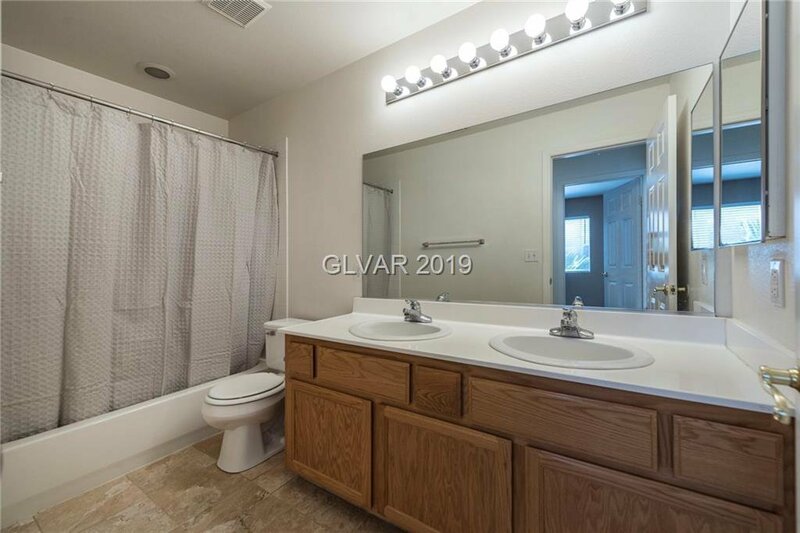 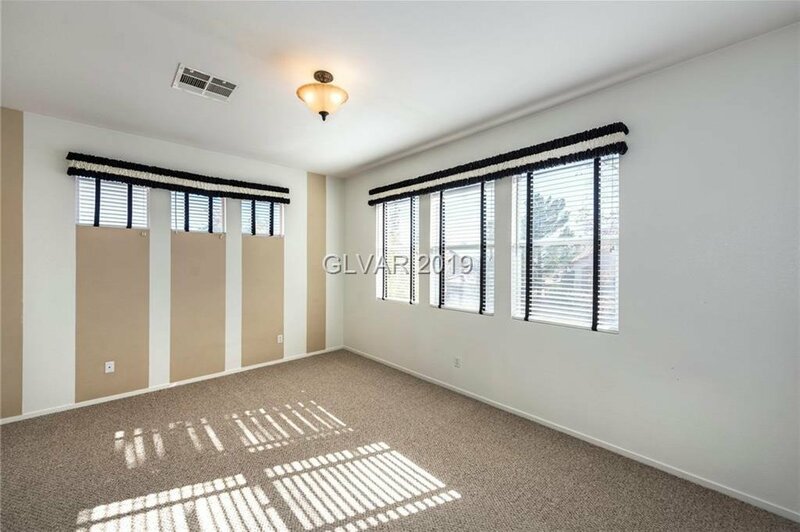 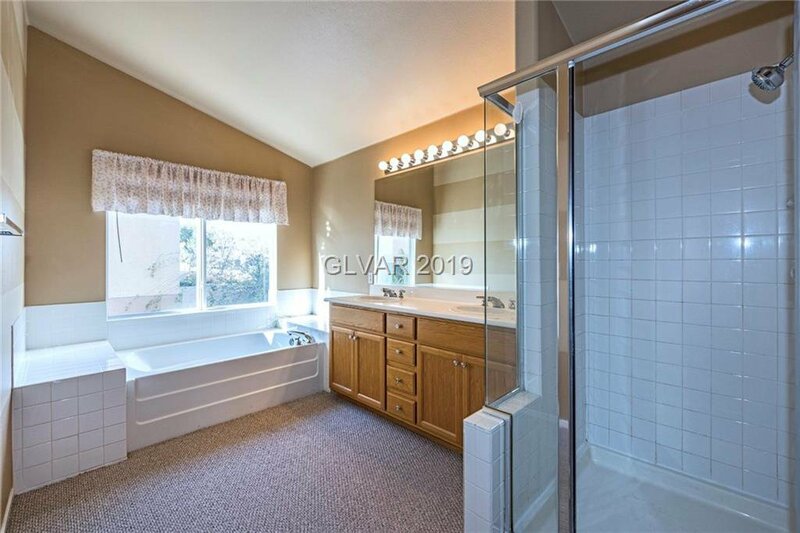 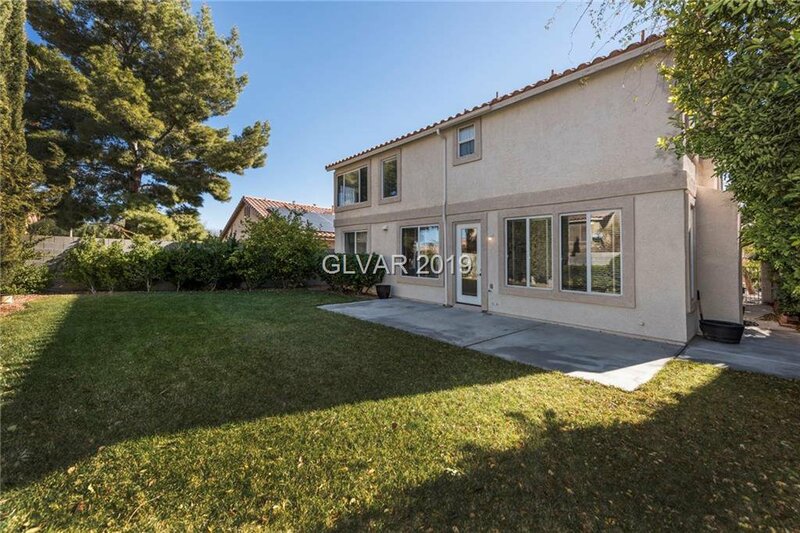 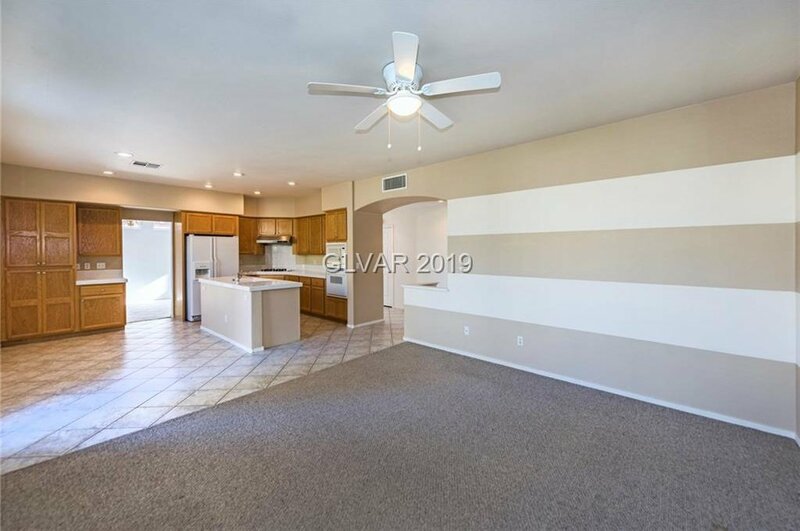 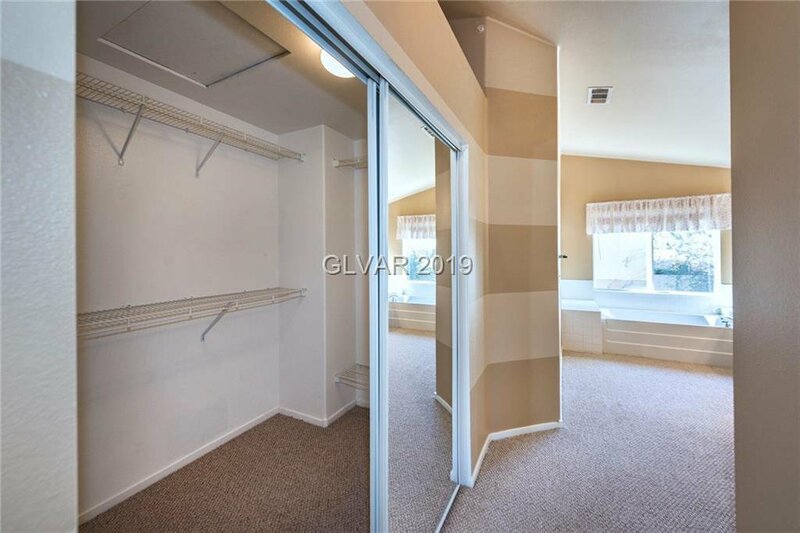 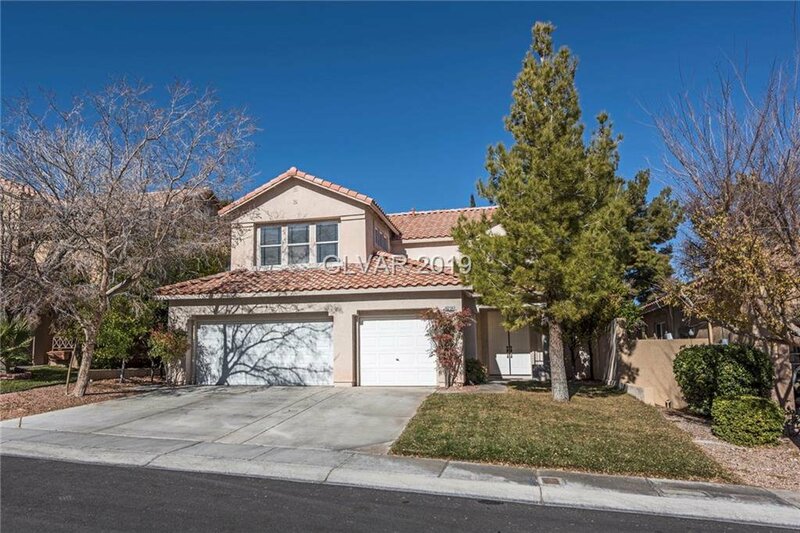 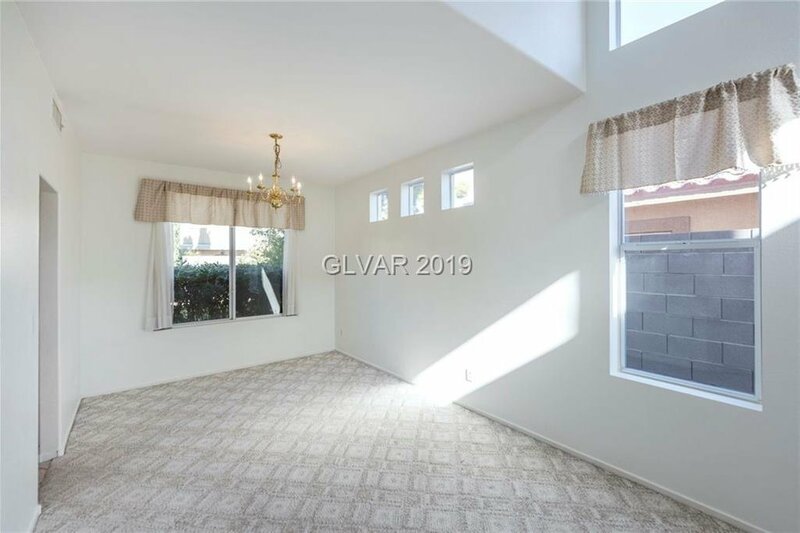 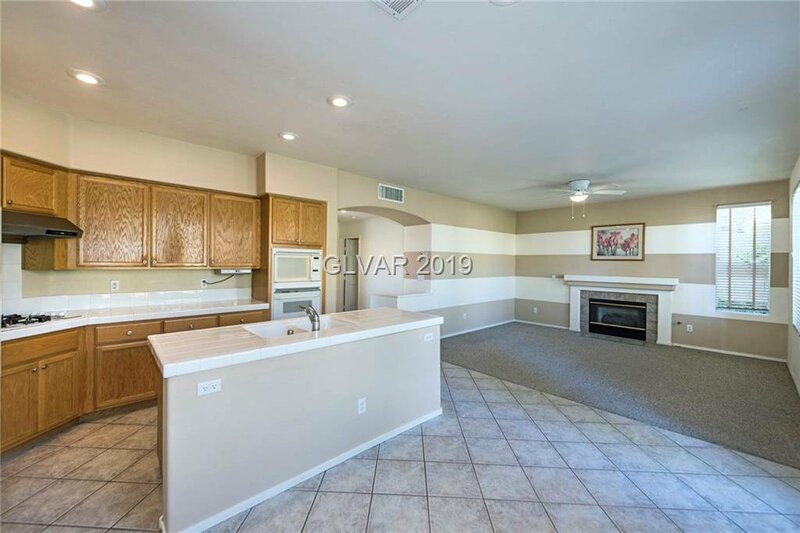 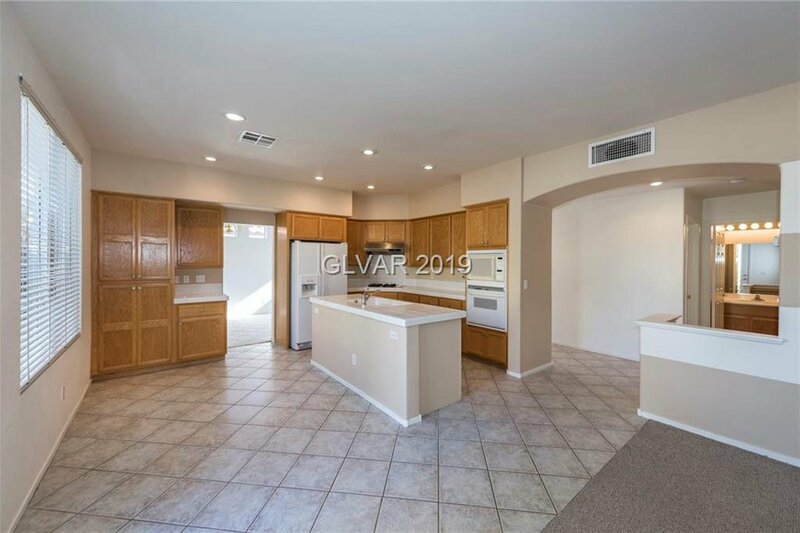 Well Loved Home in the Heart of Summerlin.Rare Main Floor Bed Plus Full Ba.Upstairs Lrge Master w/Two Closets & On-Suite Bath w/Dual Sinks & Separate Shower, Soaking Tub.Two Upstairs Bedrms Were Opened to be One Huge Rm w/Two Closets Still in Place,Can be Switched Back,Lrge Upstairs Rm Functions as 4th Bedrm. 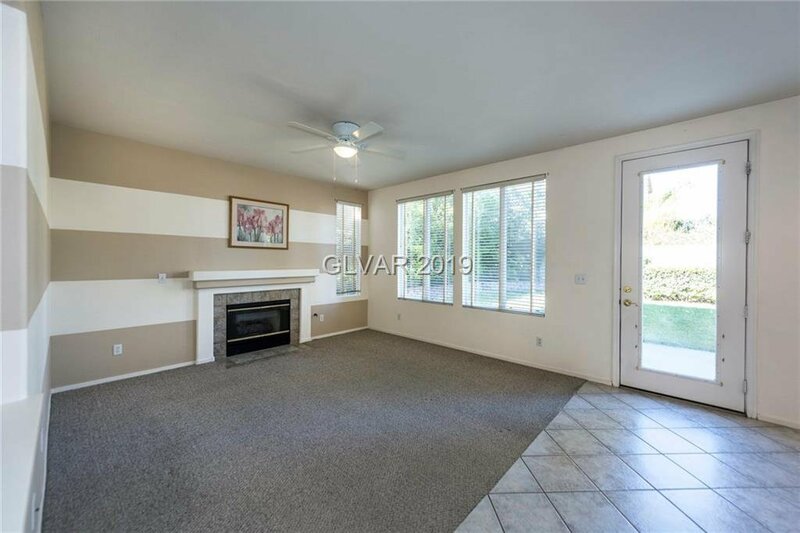 Main Floor Tile Thru-out. 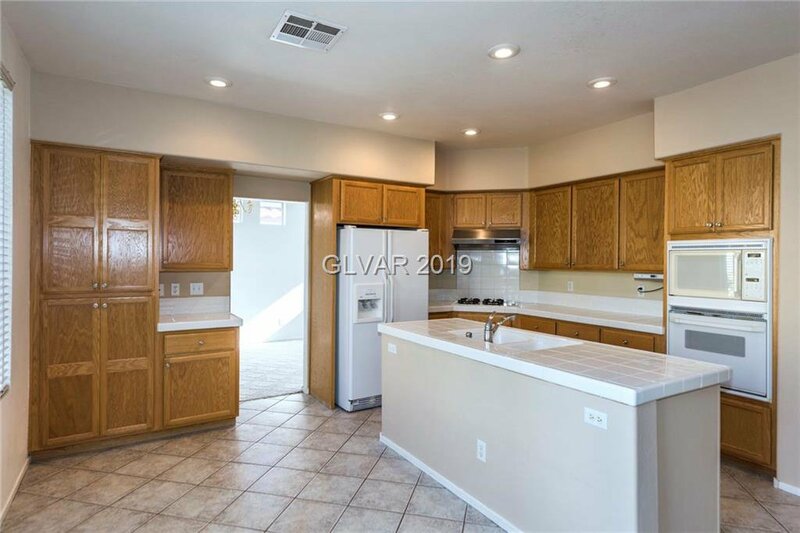 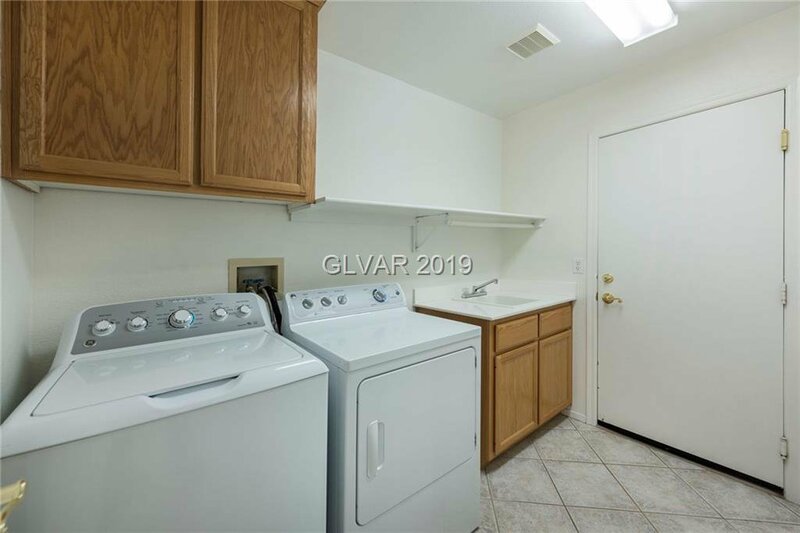 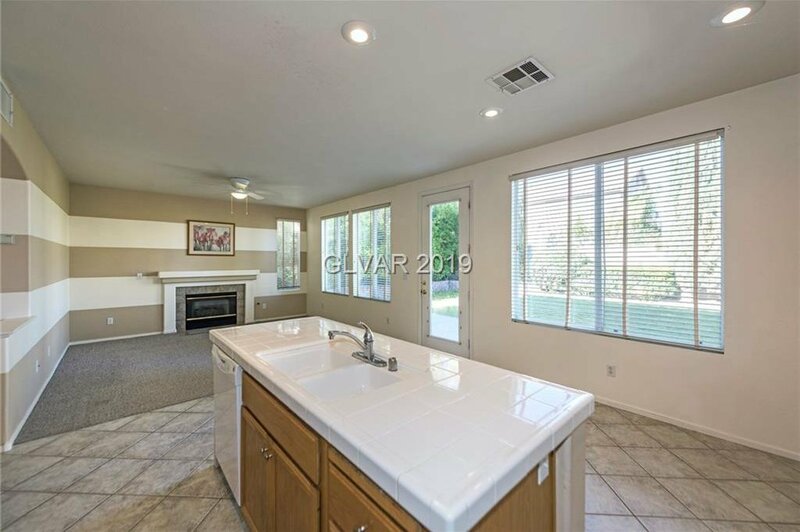 Kitchen w/CookTop w/Hood, all Appliances Stay Refrigerator & Washer & Dryer. 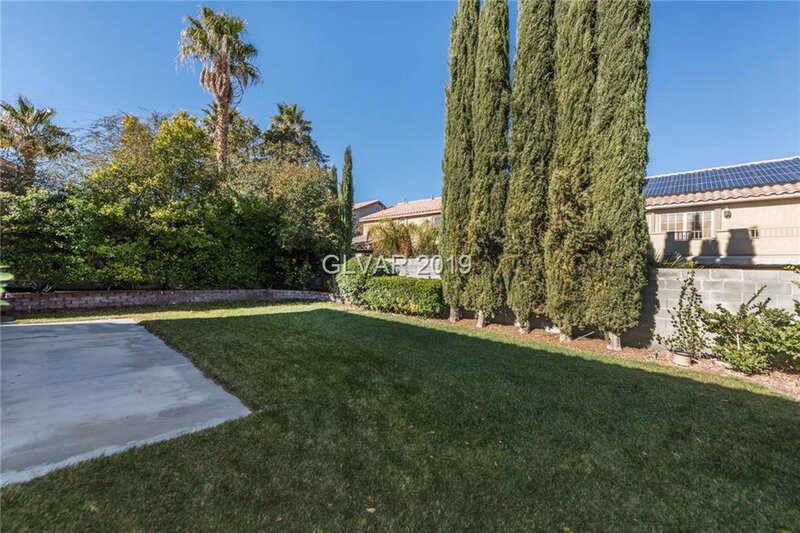 Lrge Fenced Yard with Lemon Tree.